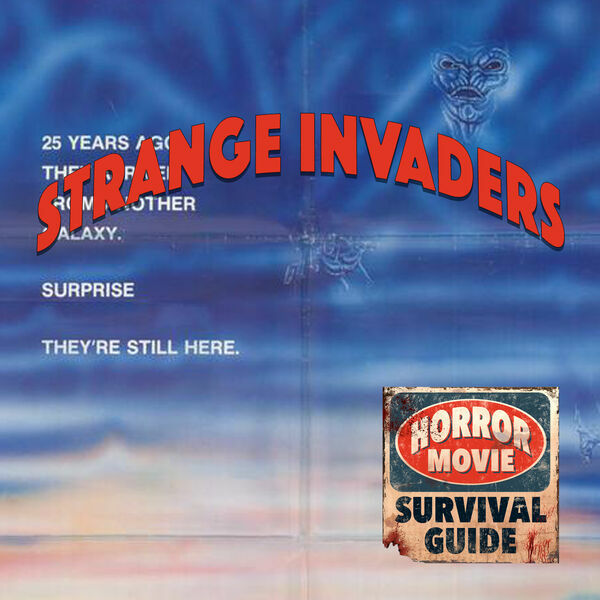 Horror Movie Survival Guide - Strange Invaders "The lady said no, fella." 1983's Strange Invaders has an all star cast, including Nancy Allen, Louise Fletcher, Wallace Shawn and Michael Lerner, but never quite hits its mark. Aliens in a small town are involved, as well as some excellent special make up effects. A fun view, but slightly puzzling.